Conan O'Brien and crew debuted a fresh batch of new video games last night, and I'm not sure which ones I should pick up first. 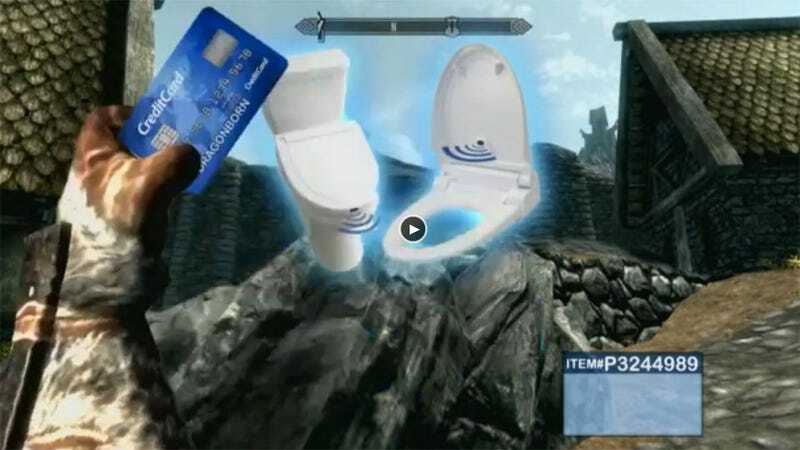 Which sounds better, Super Diabetic Mario Brothers or The Elder Scrolls: Skymall? I'm all about Grand Theft Auto: Texting While Driving Edition myself, but only because the feature Conan's writers came up with, having messages appear on-screen while you drive, would actually be a pretty nifty way to connect with other characters in a real Grand Theft Auto game. You watching, Rockstar? Oh, and watch out for the cheap shot at UFC at the end, it's ever-so-slightly not safe for work.